Maps of the United States often mark Tallahassee, as a capital city, with a star. Now the city’s shining even brighter. 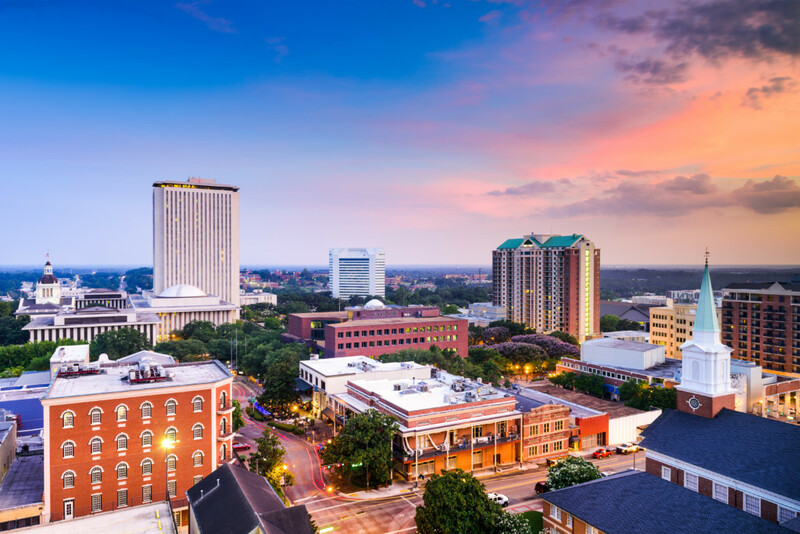 Tallahassee ranks 10th in the 2019 “10 Best Places to Get a Fresh Start,” according to Livability, a website that publishes monthly and annual lists of cities and calls itself a “trusted partner” of U.S. cities, businesses and economic development organizations. The Capital City ranked 60th last year in Livability’s “Top 100 Best Places to Live.” Livability said it ranked U.S. cities from more than 40 data points that measured economics, housing, amenities, infrastructure, demographics, education, health care and more. The “Best Places to Get a Fresh Start” appears to have derived from the same data, but Livability officials couldn’t immediately be reached for comment. “I think, for a lot of us, the time has come that we need to start celebrating,” said Steve Evans, chair of the Economic Vitality Leadership Council of the Tallahassee-Leon County Office of Economic Vitality. Other cities on the most recent list include Las Vegas (No. 8), Oklahoma City (No. 6) and Bend, Ore (No. 2). The top place to get a fresh start?